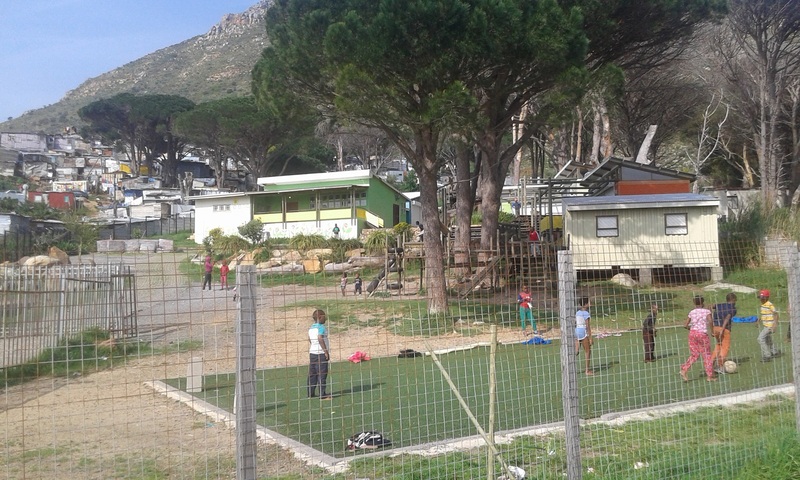 Experience a vibrant township in the heart of the Hout Bay seaside community. 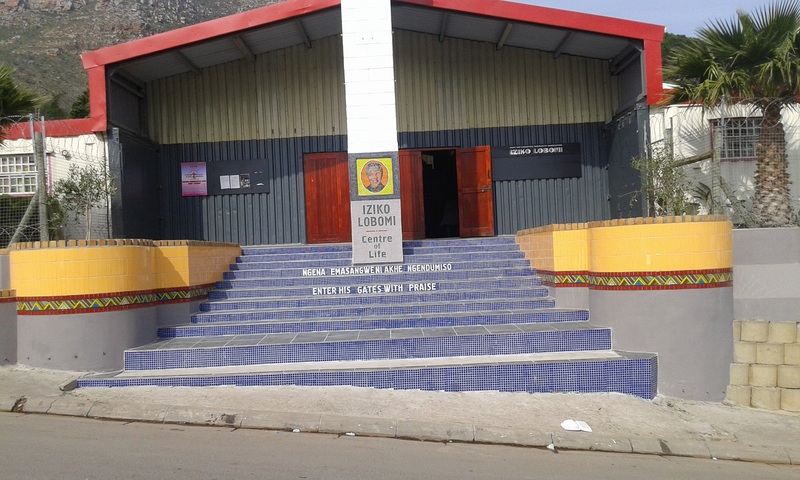 A 40-minute tour of the Imizamo Yethu Township introduces guests to the many cultures that call Cape Town home. 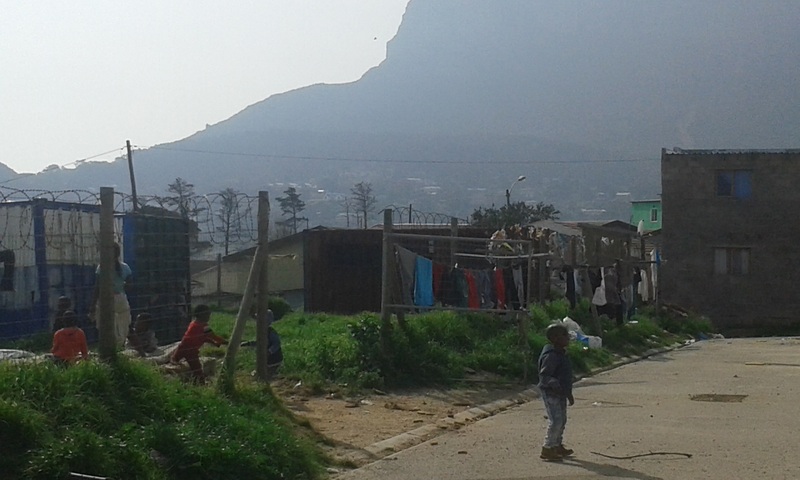 With an experienced and entertaining guide, guest will explore a well-known township where informal housing is intertwined with mounds of small establishments such as pubs called ‘shebeens’, hair salons, markets and food stalls boasting traditional local delicacies such as sheep heads and chicken feet on the ‘braai’ (BBQ). 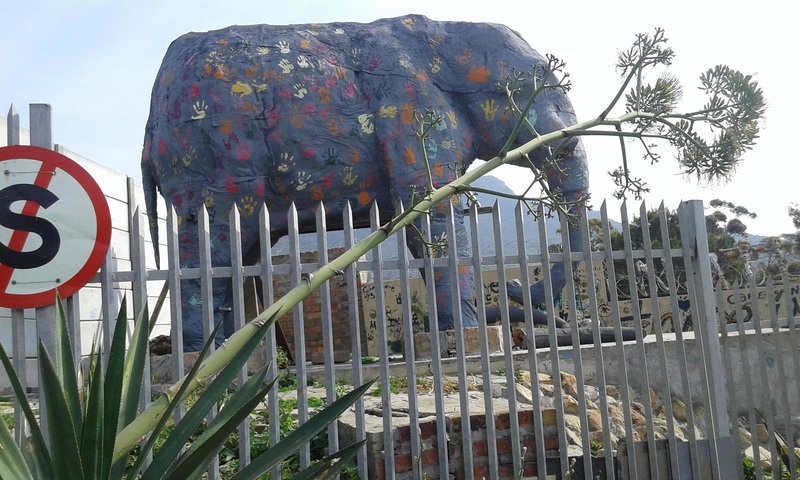 Embrace the township lifestyle and meet locals who will share insight into their lives, and even invite you into their homes or to join an impromptu street game. 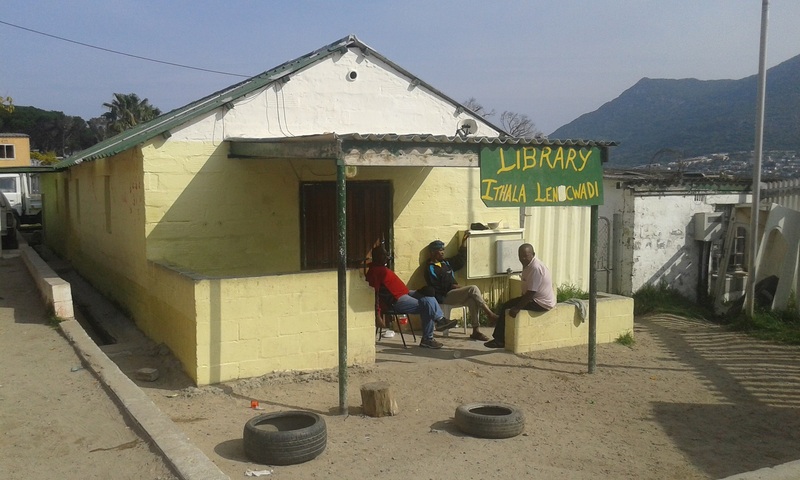 Guests must ask permission before taking photographs of locals. Please be mindful of traffic, abide by the guide’s regulations and don’t stray from the guides.